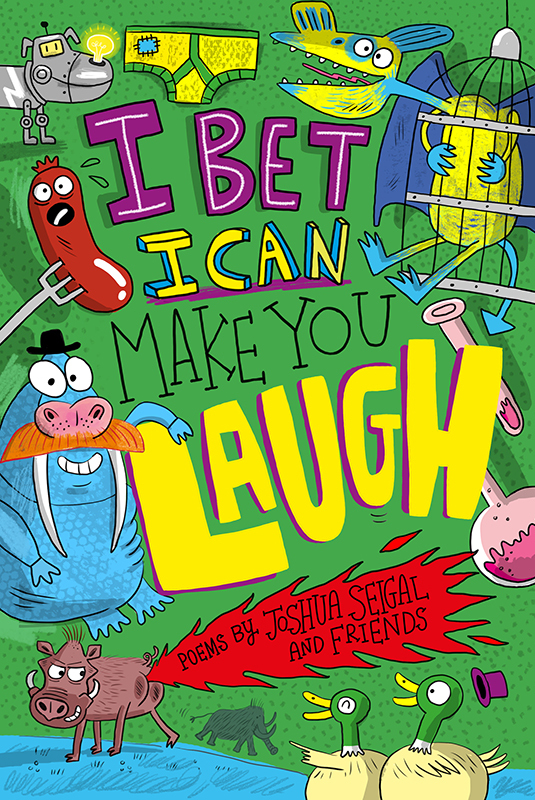 Tim Wesson loved working on the cover for the brilliant I Bet I Can Make You Laugh, a stupendously silly compendium of poems by Joshua Siegel and friends. Bloomsbury commissioned Tim to illustrate this fun title, his sense of humour and playful style were just perfect for the project. To see Tim’s portfolio, click here. Tim Wesson is represented by Kids Corner. Published on 2 August 2018.